Donald Trump Says CNN Ratings 'Tanking' Since Election: Is He Right? Donald Trump Says CNN Ratings ‘Tanking’ Since Election: Is He Right? President-elect Donald Trump took to Twitter on Thursday morning to declare that CNN’s ratings are sinking since the election one day after referring to the network as “fake news” during his first press conference since winning the election. Trump often makes bold claims on Twitter, but the president-elect has a point on this one — at least about CNN’s ratings dropping since the November election. CNN’s coverage of Election Night 2016 gave the network the highest primetime ratings in cable news history. But the drop-off compared to its cable news rivals since Trump’s shocking victory has been prounounced. From Nov. 9 through Jan. 10, CNN has averaged 645,000 total day viewers compared to 1.6 million for Fox News. 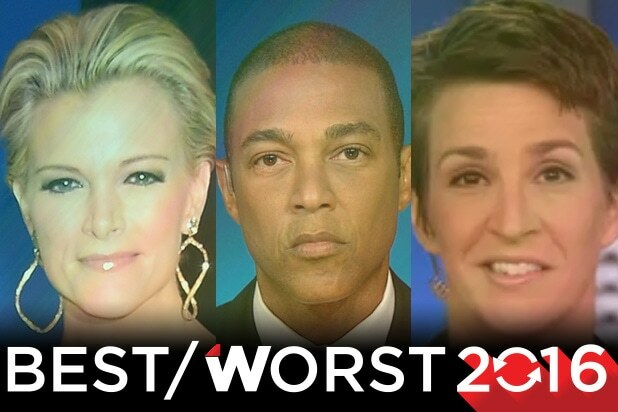 MSNBC ranks third, averaging 525,000 viewers. 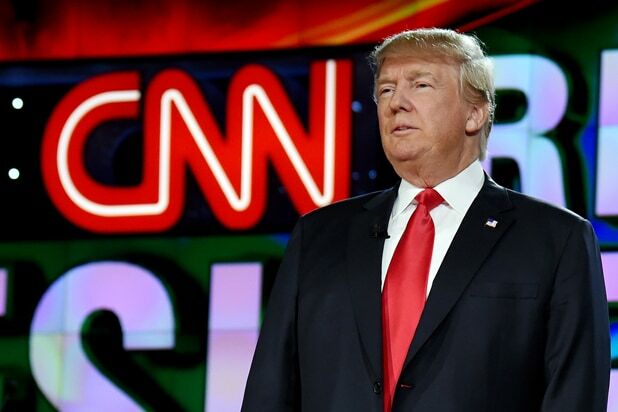 Compared to the same dates in 2015-16, CNN grew 1 percent while Fox News and MSNBC each grew roughly 30 percent. CNN ranks third during prime time, averaging 835,000 viewers compared to 2.5 million for Fox News and 911,000 for MSNBC since the election. Compared to the same period during the last non-election year, CNN is down 18 percent in prime time while MSNBC is up 41 percent and Fox News is up 31 percent. Among the key news demo of adults age 25-54, CNN’s post-election content has lost two percent of viewers since the same period last year, while MSNBC is up 19 percent and Fox News is up 37 percent. So why is CNN down compared to last year while MSNBC and Fox News are up? The network had its most-watched month in 11 years last October, just prior to the election. Despite losing viewers since the election, CNN is up year to date and is beating MSNBC in both total viewers and the demo so far in 2017. Time will tell if an on-going feud with the Trump administration will help or hurt the network — or regulatory approval for AT&T to acquire CNN’s parent company, Time Warner.